The Health Ranger’s Organic Hemp Juvenate is a nutritious blend of Organic Hemp Protein Powder with select, lab-validated superfoods like functional mushrooms, high protein chlorella and lucuma. 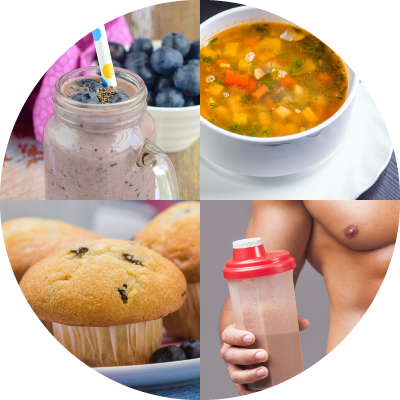 Use this unique combination of nutritious superfoods in your shakes, smoothies, post-workout drinks and other food recipes. Try our protein-packed superfood now! 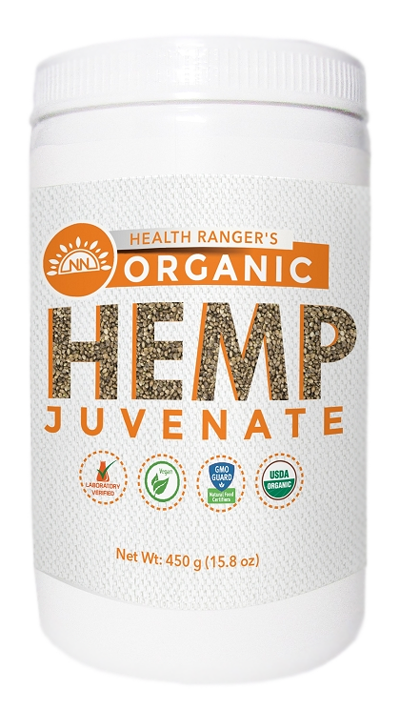 WHY CHOOSE THE HEALTH RANGER'S ORGANIC HEMP JUVENATE? It is a unique formula developed to nourish your entire body in a completely natural, plant-based manner. It has a delicious, fresh taste. It is 100% non-GMO, certified organic and laboratory verified for heavy metals. It’s great for athletes and for other people who simply want to increase their protein and dietary fiber intake. You can buy a single piece or get a great discount for the 3-pack! Yes, I want to get an amazing source of protein! Hemp is one of the most organic-friendly plants on Earth. Growing it requires no herbicides or pesticides, our hemp protein is lab verified for purity. Hempseed is an amazing source of plant-based protein. It contains all the 21 known amino acids, including the essential ones that your body can’t produce on its own. Organic hemp powder is an excellent source of plant-based protein – ideal for vegans, vegetarians and meat-eaters alike. Two tablespoons of organic hemp protein powder can provide as much as 13-15 grams of protein. It contains branch-chained amino acids (BCAA): leucine, isoleucine and valine. BCAAs can cover up to 40% of your body’s daily need for essential amino acids. Our organic hemp powder is packed with antioxidants, vitamins and minerals. Organic hemp powder is a great source of dietary fiber, which helps support the healthy functions of your digestive system. Organic hemp powder supports the healthy functions of your muscular system, which makes it ideal for athletes. The Health Ranger’s Clean Chlorella is the cleanest organic chlorella you'll find on the market today. It's a remarkable source of plant-based nutrients, including all the B-complex vitamins, vitamin A, vitamin D, vitamin E, zinc, potassium, phosphorus, calcium, magnesium and many others. This amazing mushroom has been used for more than 5000 years as an ingredient in Traditional Chinese Medicine formulas. It contains phytonutrients, minerals, calcium, zinc, magnesium and many others. The people of Siberia still brew and drink chaga instead of coffee or black tea because of its energy-boosting properties and highly regarded immune support. Organic Shiitake Powder, Organic Reishi Powder, Organic Cordyceps Powder, Organic Turkey Tail Powder and Organic Maitake Powder all offer extraordinary properties and unique phytonutrients that don't exist in other plants. Due to their high potency, they have been used for hundreds of years in Asia, Europe and even by indigenous people in North America. High in omega-3 fatty acids, amino acids and minerals, chia seeds are one of today's most popular superfoods. One of the legendary Incan superfoods, lucuma tastes a lot like maple syrup and it contains protein, beta-carotene, calcium, iron, zinc and vitamin B3. Also known as the “longevity fruit”, this Chinese superfruit has been used for centuries as alongside herbal medicine formulas. It's packed with antioxidants and tastes amazing. Yes, I want to reap all these amazing health benefits! Add it to your breakfast rolled oats, shakes or smoothies to enjoy an extra boost of energy for the entire day. Add it to your post-workout drinks in order to support your fitness recovery. 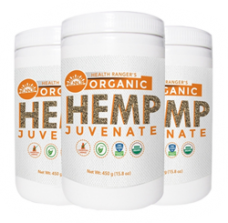 The Health Ranger’s Organic Hemp Juvenate is so versatile that you can even use it as a partial substitute for flour in your baked goods (up to 25%). Add it to soups and other dishes to increase your protein and nutrient intake. Buy now & improve the nutrient intake of your meals! "Hemp is a highly versatile superfood with amazing nutritional properties. That's why I chose it as the foundation of these nutrient-packed superfood formulas. All the raw materials are laboratory tested and validated for cleanliness and purity. 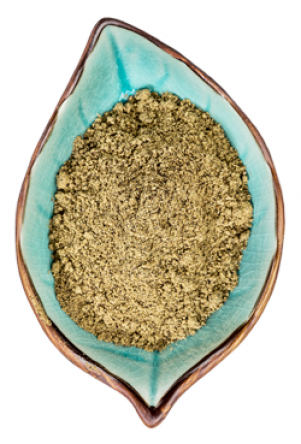 The result is a highly versatile, organic hemp superfood formula with a hundred different uses. Start using it today and you'll feel the difference." 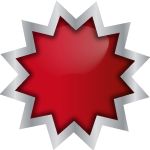 Get the 3-pack now at a substantial discount! Treat your body to a unique combination of potent superfood nutrients that help support your well being. Good health can also be really delicious! Try it's delicious and fresh taste!